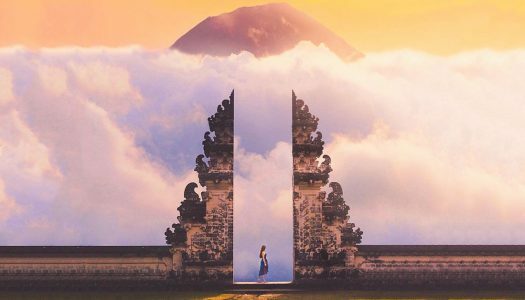 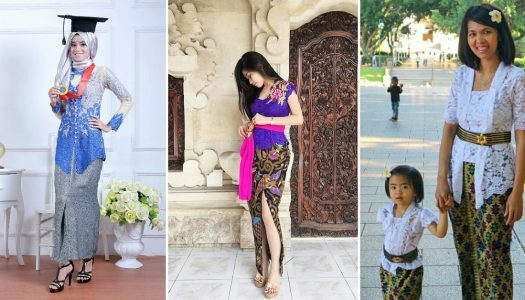 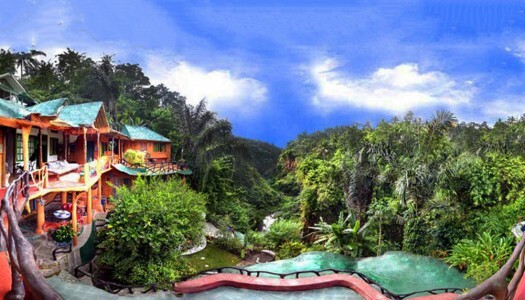 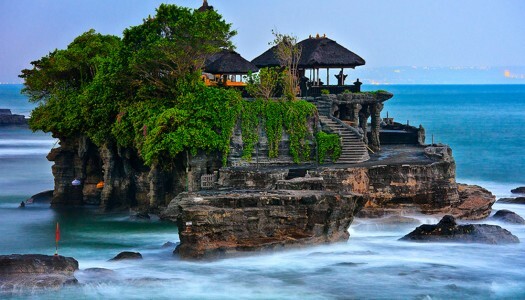 Travelling to Bali? 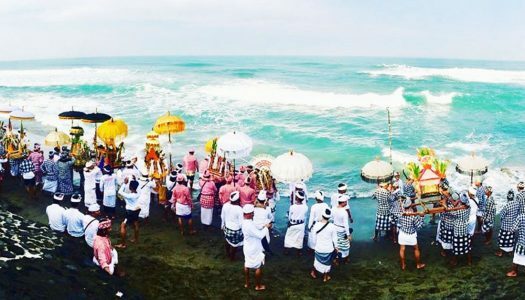 Here’s our great guide to fully experience Balinese culture. 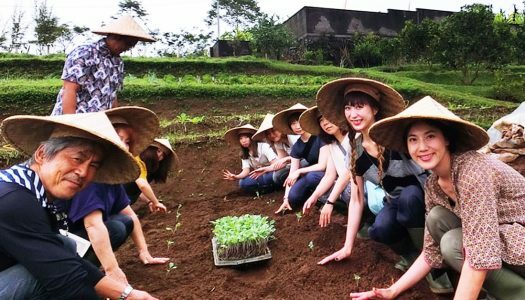 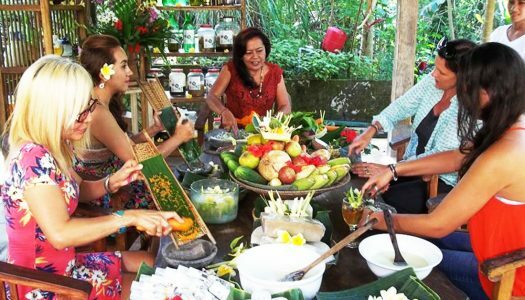 15 Fun one-day workshops in Bali: Balinese massage, woodcarving, silversmithing, cooking, traditional dance and more! 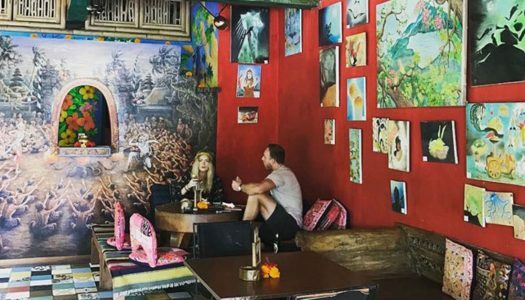 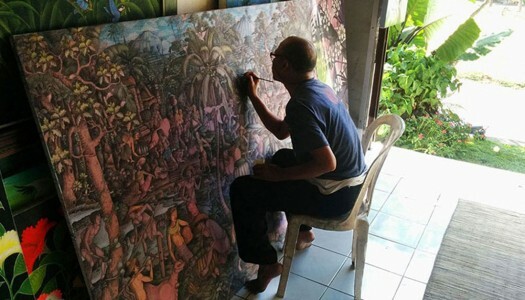 11 best art markets and shops in Bali to buy paintings, wood carvings and everything!